BioZyme has hired Trent Gabler of Madison, Wisconsin as a BioZyme Area Sales Manager for the supplement division. In this position, Gabler is responsible for promoting sales of BioZyme products to livestock producers in Wisconsin, Minnesota and Iowa. BioZyme brand products include VitaFerm®, Concept∙Aid®, Sure Champ® and VitaCharge®. Prior to BioZyme, Gabler worked as a Livestock Nutritionist and Marketing Manager for Complete Feed Service in Sharon, Wisconsin, and as a Cattle East Team Sales Representative for Sedona Ag representing Elanco Animal Health in Dubuque, Iowa. He was also a Calf and Heifer Specialist for NRV Inc. in Ixonia, Wisconsin. Gabler graduated from the University of Wisconsin at River Falls with a degree in Agriculture Marketing Communications and a minor in Animal Science. He is a member of the American Angus Association, American Red Angus Association and Wisconsin Angus Association. 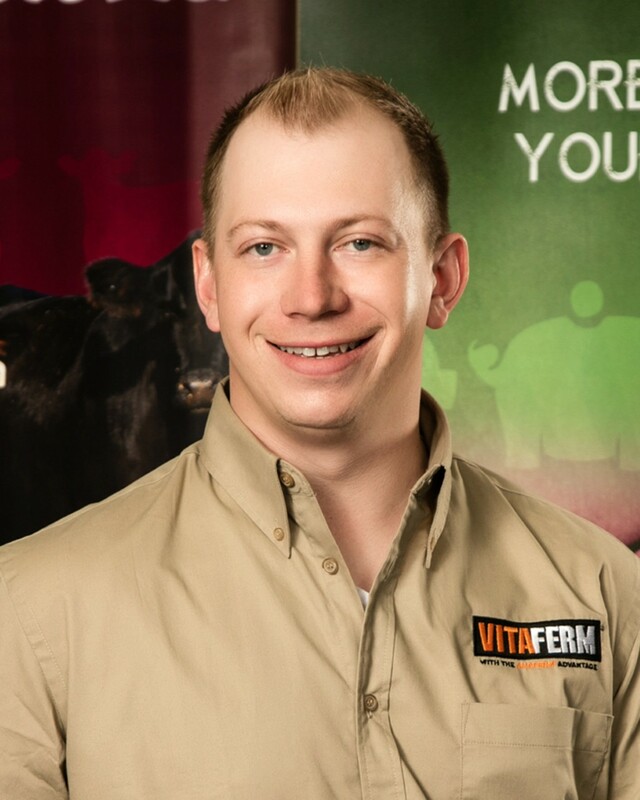 “Trent has the knowledge and passion for agriculture to help the current and future VitaFerm customers be successful and he will be a great asset to the BioZyme team,” said Mike Wadle, Director of National Sales – North.